Intex has launched another entry level smartphone in its cloud series. The phone is named as the Intex Cloud Q11 and it is priced at Rs. 4,699. The highlight of the phone is the 5.5-inch HD display and Android 6.0 Marshmallow. The company claims that 5.5 inch display is ideal for gaming, movies, and online streaming. Let us take a look at the specifications of the phone. 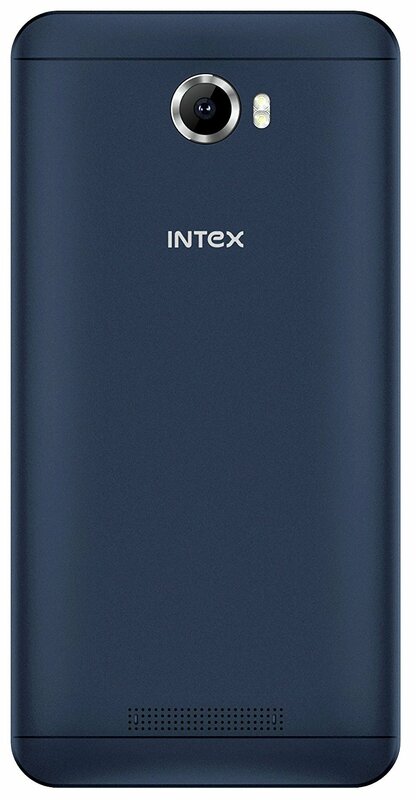 Intex Cloud Q11 has a 5.5 inches IPS display with 70% screen-to-body ratio. It comes with a screen resolution of 720 x 1280 pixels (HD) and 16.7 M color support. 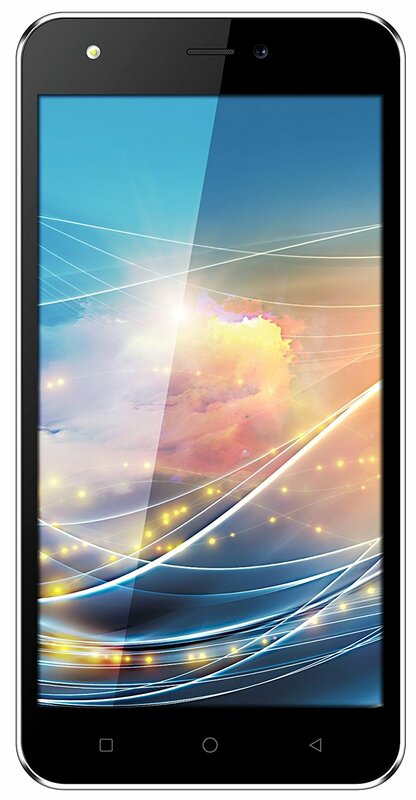 It is powered by a 1.3 GHz Quad-core processor with Mediatek MT6580 chipset and Mali-400MP GPU. It has 1 GB RAM and 8 GB of internal storage which is expandable upto 32 GB with a microSD card. Operating system is Android 6.0 Marshmallow. Talking about the camera, it is equipped with a 8 MP primary camera with autofocus & dual LED Flash. On the front it has a 5 MP shooter. Connectivity options include Wi-Fi, Bluetooth, GSM (1800/900 MHz), GPRS EDGE, 3G, HSPA and HSPA+. This dual SIM smartphone is backed by a 2800 mAh battery that gives upto 8 hours of talktime and 350 hours of standby time. It weighs around 170 grams and its dimensions are 13 x 7.2 x 0.2 cm. Sensors on the phone include G-sensor, Gyrometer sensor, Light and Proximity sensor. 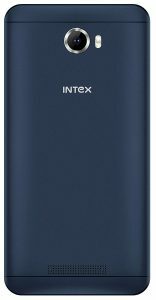 Intex Cloud Q11 is priced at Rs. 4,699 and it is available at Amazon India. In the box it contains Handset, Battery, Charger, Protection Cover, Data Cable/Adapter/Earphone, Manual and Screen Guard. The phone comes with a 1 year manufacturer warranty for device and 6 months manufacturer warranty for in-box accessories.